Apple has started making reservations and pre-sales for iPad and they received large number of orders on the first day of their sale on Friday. Though this tablet computer iPad is not officially launched but it became very popular among the technology lovers and inspired them to put their orders in anticipation. Officially it was announced to be launched on April 3. 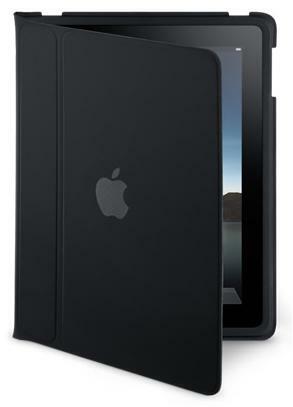 Apple accepted 120,000 pre-orders on Friday only and sold around 119,987 sets of iPad and it is still in process. 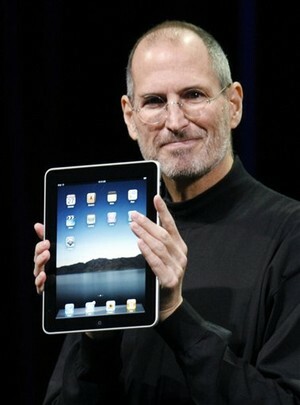 CNN reports that Apple allows 2 iPad units each person to pre-order but not more than 2. Before ha official launch of this tablet computer, it is hitting the peak of sales and has surpassed the estimates and predictions about its sale. 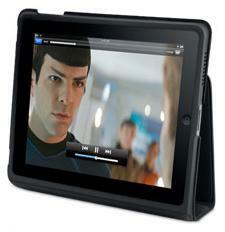 The most pre-order model of Apple iPad has been Wi-Fi-only which was recorder up to 70% of advance order sales. The rest of pre-orders consist of Wi-Fi plus 3G model which makes 30% of the advance sales. Initially it is going to be launched in USA, Australia, France, Germany, Canada, Japan, Spain, Italy, Switzerland and UK. 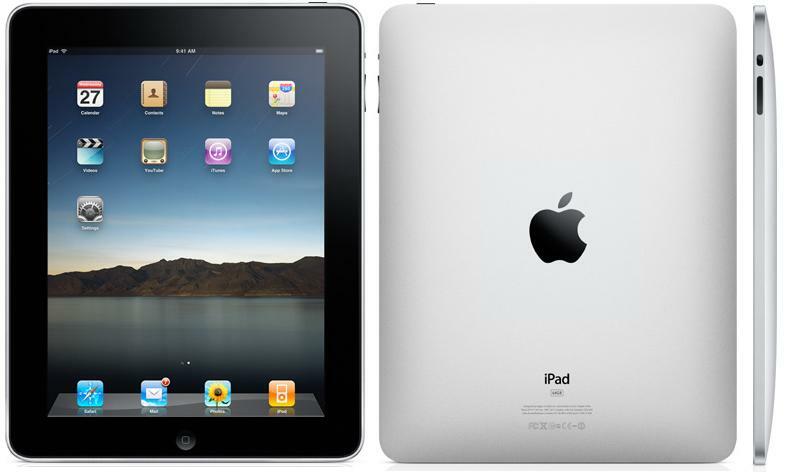 We are seeing the incredible sales, increasing value and market share of iPad in near future.